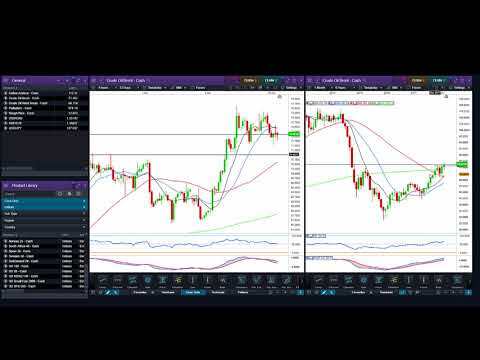 In today's technical insights, Adam from Trade With Precision discusses potential trading opportunities on the Crude Oil charts, as well as Palladium, Rough Rice, USD/CAD and USD/JPY. Currently these charts show potential entries on both lower-than-daily timeframes in the coming days, and the daily timeframes in due course over the coming week(s). Adam discusses what he’ll be looking for in terms of each with respect to the both longer and shorter expectations. He also briefly explores the state of the global equity markets.